Why call anyone else, we have the tree solutions for you. All of our supervisory staff is ISA certified and carries the documents on site for proof. 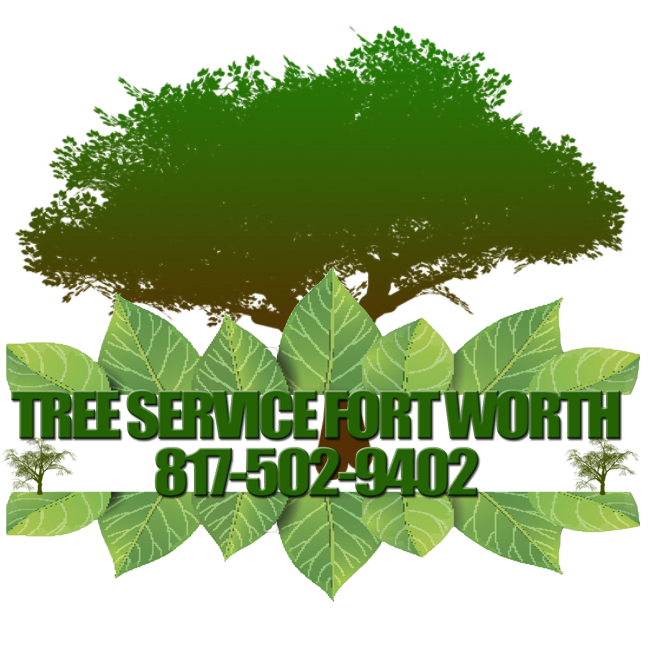 Our crews have the knowledge you need to make the right decision when it comes to your trees health and well being. We work hard hard to make sure you have the best in our industry to date, with the latest research findings and work techniques available. 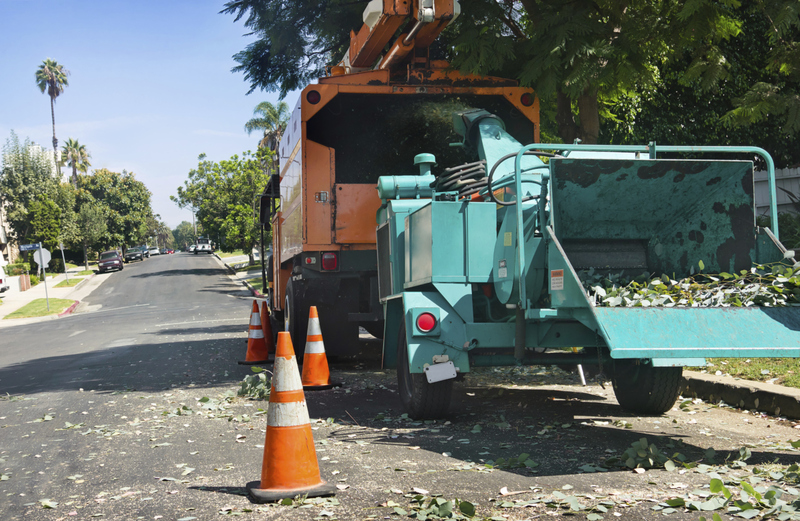 You, your family and property will always be in good hands with our crews ability to follow safety protocols while performing work. We take the time to always have our staff in student training courses every month to further their ability to perform duties on your behalf. 25 % of our overall total yearly revenue goes right back into training for our staff. We believe that you're only as good as the training you have had to be a leader in what you do.